Semarang is a city on the north coast of the island of Java, Indonesia. 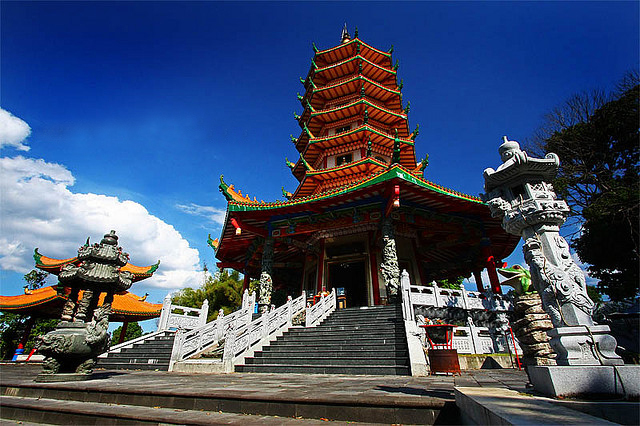 It is the capital and largest city of the province of Central Java. It has a population of approximately 1,8 million people, making it Indonesia's fifth most populous city and the fifth largest Indonesian city. Average temperatures in the city are relatively consistent, hovering around 28 degrees Celsius. The official language is Indonesian, while visitors from abroad can use English to communicate. 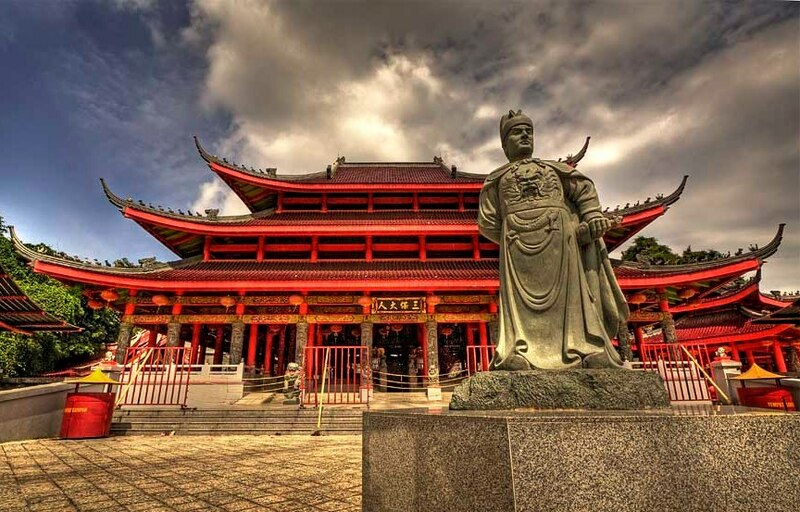 Semarang was an important colonial trading centre making it has various historic buildings which become a huge appeal as a tourism destination. In Semarang, we attend our clerkship in Sultan Agung Islamic Hospitals (Rumah Sakit Islam Sultan Agung) : It’s near the university, you only have to go through a small door to get in the university where you can meet students. You will be placed in a host family which means that the foreign student lives in the house of a Indonesian student and have his/her boarding in the host family. If you have some special needs please let us know in advance and if possible we will try to fulfill them. 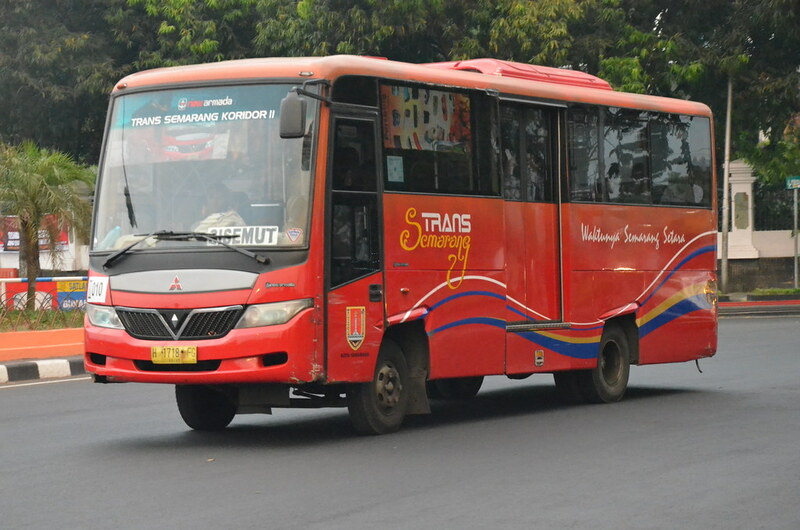 The primary means of public transportation is by bus with Semarang's largest bus terminals are Mangkang and Terboyo. Terboyo located near the hospital (10-15 minutes by foot). However, landing in Achmad Yani International Airport would be the best option. To go somewhere you can take taxi which will cost you minimum Rp.30.000 (around 2€) or you can order ojek (it’s similar to taxi but by motorcycle which you can order online) which will cost you around Rp15.000 (around 1€). There are no certain periods for social program and it does not depend on the number of the incoming foreign students. Every incoming foreign students will be taken to a trip around the city and visits Semarang tourism destinations such as Candi Gedong Songo, Lawang Sewu, and so on. Lumpia is one of the authentic food of semarang. It is consist of young sprout of bamboo along with scrambled egg and slices of chicken wrapped in thin but crispy wheat flour wrapper. It is a must try! It is an area located in Bandungan, Semarang, overlooking the beautiful scenery of mount Ungaran where you can swim, relax, or do some activities such as flying fox, ride ATV and so on. Many of the patients use bahasa jawa which is a local language and is completely different with the national language, but many of them can use the official language. It is mandatory in our hospital to use long sleeves clothing as our hospital is an Islamic Hospital.